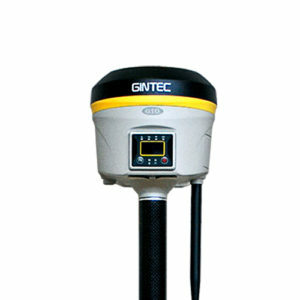 G10 brings you GNSS RTK measurement technology revolution with its compact magnesium alloy body. It’s equipped with the new level of RTK intelligent control platform. The G10 integrates electronic bubble, tilt correction and WebUI control. Creates a hotspot for smartphone, tablet and laptop.